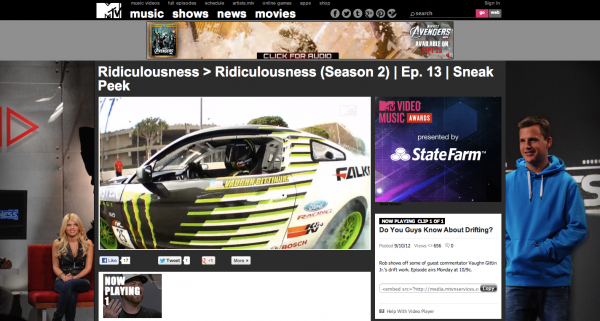 Rob shows off some of guest commentator Vaughn Gittin Jr.’s drift work. Episode airs Monday 9/17 at 10/9c. CLICK HERE for more information and to see a preview of the show. 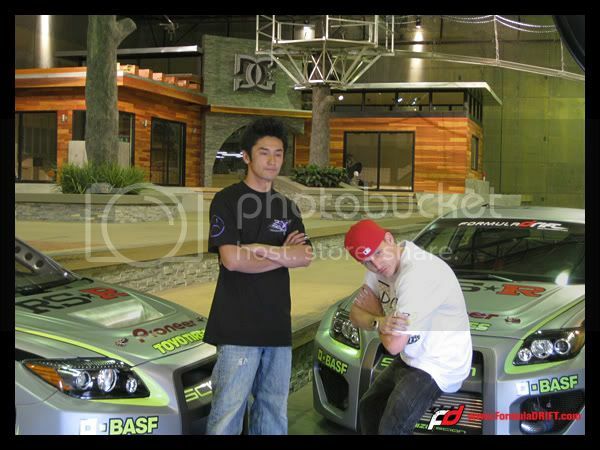 Posted in FD News | Tagged Falken Tire, Formula D, Formula DRIFT, Monster Energy Drink, MTV, ridiculousness, Rob Dyrdek, Vaughn Gittin Jr.
Management International, located in Mooresville, NC.